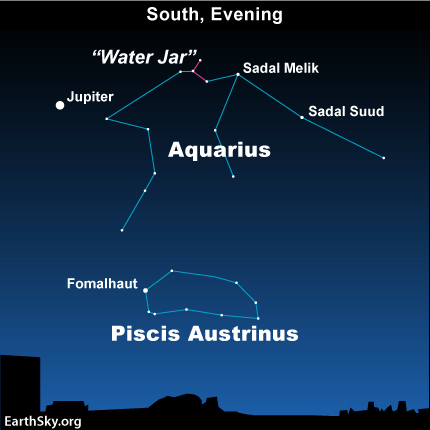 After teaching me about living water, the Lord gave me a sign to look out for – Aquarius, the water bearer. I hasten to add, I do not believe in the zodiac, or follow horoscopes. God’s the one who set the signs in the sky. The sun is in Aquarius typically between January 20 to February 19. He gave me the sign because it worked with the scene, a desert and living water. It also set the scene, pointing to a time in a future not yet arrived at. 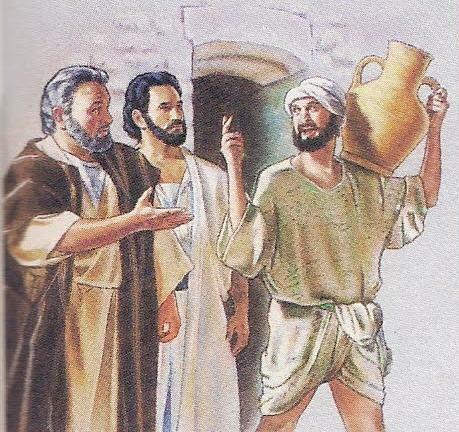 The Lord has used the sign of the man with the water pitcher before. He’s done it with the disciples. So by co ntext, and from experience, I associate the sign of the man carrying the water pitcher with guidance. How did Jesus know the man would be there, at that moment? God promises “He will guide us with his eye”. Now I want to differentiate between God’s eye – which guides us, and Lucifer’s eye (the eye of Horus), which tracks us. Lucifer can only be in one place at one time, so he uses technology to do his spying. You can see the eye plastered all over the place – movies, billboards, music, the US dollar bill, and now even the Sydney Harbour Bridge on New Year’s eve 2013. It’s hardly subtle. I have added a post about the eye that is evil on my other blog; Don’t allow the eye to fool the mind. God isn’t manipulative. He doesn’t want enslave us in a “New World Order”. On the contrary, He brings freedom. For Him, the most important symbol is the cross, because He wants to save us. You have to look for the sign of His eye, but it’s there if you want to find it. The Hubble telescope is revealing signs and wonders in the heavens, things that our Grandparents could only have dreamed of. 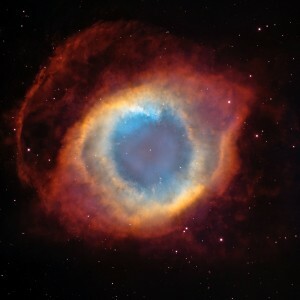 The eye is the Helix Nebula. They call it “the eye of God” … and its located in the sign of Aquarius. We have to watch what we thirst for. We can thirst for attention, love, approval, if we’re not given that as children, we’ll seek it somewhere. God wants us to seek it from Him. I sought it from somewhere else, Ishmael to be exact, and God certainly made sure I knew He wasn’t pleased. In fact, He sounded jealous. The story is told in Chapter 47 Why drink water from the River? A jealous God? Why? Are we really that important to Him? Yeah. Look at the cross. He has invested everything in us. Oprah turned from Him because “it didn’t sit right in her spirit that he was a jealous God”. That’s where Oprah got it wrong. He wasn’t jealous OF her, He was jealous FOR her. 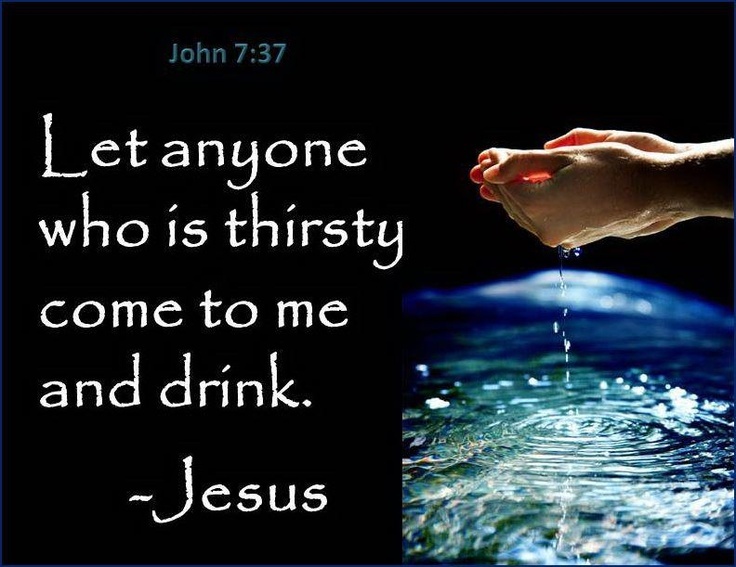 The Lord wants us to thirst for HIM. “Let anyone who is thirsty come to me and drink” He asks. He was jealous because He wanted me to look for Him in the desert. The Te Waihou River walkway follows a river of intense blue and green water, so crystal clear you can see the trout in the bottom of the river. Te Waihou means “new water” (“Wai” water, “Hou” new). So pure it doesn’t need treatment, it is the water supply for the local town of Putaruru, The water is also bottled and sold around NZ. I walked the path gazing at the unbelievable clarity and colour of the river, glad that I had found the place. He leads me beside the still waters. Psalm 23:2. At the end of the path there is a memorial to a wife and mother who died young. Set in a circle of stones is a poem “Dust if you must.” It’s about what is important in life. The last verse speaks of returning to dust. But there will come a day where there will be no more death, no more returning to dust. When the King returns. Here’s a short video clip of the Te Waihou river walkway. Come travel along this beautiful river for 2 minutes. The river reminds me of the new water that will flow from the throne of the King, a crystal clear river that appears and reappears in the Bible. The prophet Zechariah wrote in that day there will be one Lord, and his name the only name. In that day living water will flow out from Jerusalem, half of it east to the Dead Sea and half of it west to the Mediterranean Sea, in summer and in winter. Zechariah 14. The prophet Ezekial wrote the water gets progressively deeper every 457.2 meters, or 500 yards. “Then he brought me back to the door of the temple; and there was water, flowing from under the threshold of the temple toward the east, for the front of the temple faced east; the water was flowing from under the right side of the temple, south of the altar. He brought me out by way of the north gate, and led me around on the outside to the outer gateway that faces east; and there was water, running out on the right side. And when the man went out to the east with the line in his hand, he measured one thousand cubits, and he brought me through the waters; the water came up to my ankles. Again he measured one thousand and brought me through the waters; the water came up to my knees. The water will flow toward the eastern region and goes down into the Arabah, where it enters the Dead Sea. Right now, we have the Dead Sea at the lowest elevation on Earth, bordering Jordan to the east and Israel to the west. The land gets hardly any rain, due to the rain shadow effect of the Judean Hills. It’s one of the saltiest bodies of water on Earth. 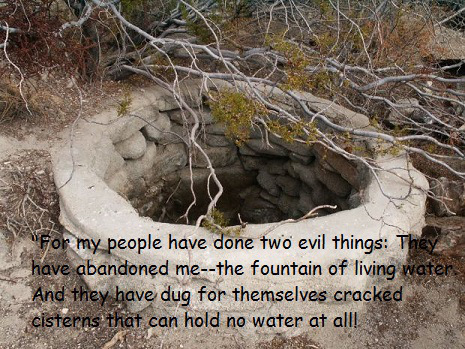 The water flows in from the Jordan river, but it doesn’t flow out. Ezekial wrote that when it empties into the sea, the salty water there will become fresh. There will be a great number of trees on each side of the river, fruit trees of all kinds. Their leaves will not wither, nor will their fruit fail. 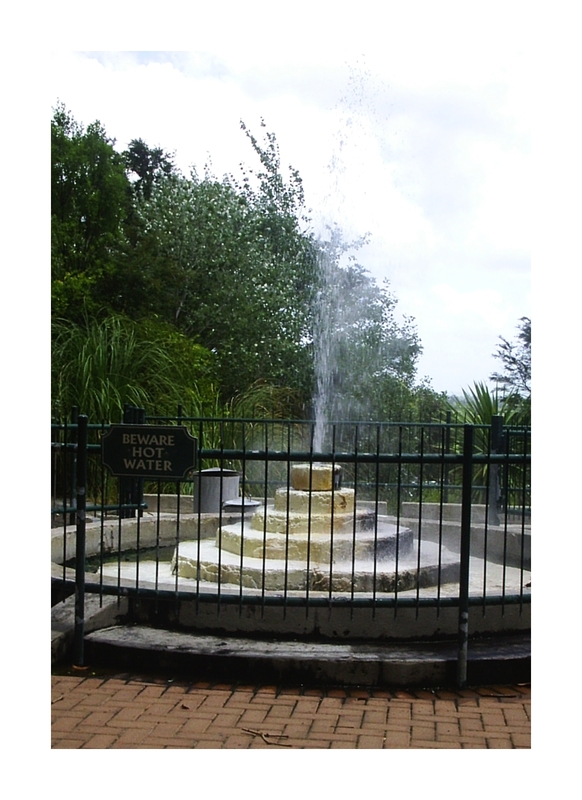 Every month they will bear fruit, because the water from the sanctuary flows to them. The river is there in the Kingdom, with all of it’s beauty, and all of it’s clarity, and it’s different depths. It will flow from the city where the King will have His throne. And there will be no more death or crying, or laments about returning to dust.